Taronga Zoo is located in southern Mosman, in a large reserve area. This is one of the world’s leading zoos, famous for its conservation and innovative science. 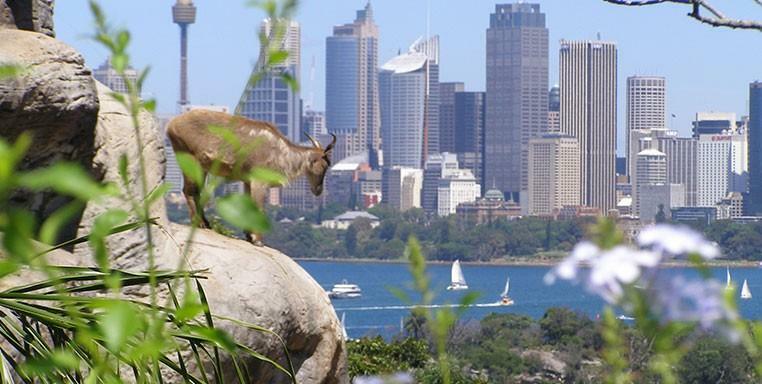 Taronga Zoo is one of Sydney’s gems, and a must-see among the many other must-see locations around the harbour. Take private water taxis to the zoo and see the very latest in global wildlife conservation. A travel tip – this is a huge place. It’s a good idea to plan a day trip to really see all the exceptional sites. The zoo has all the amenities you will need, including the fabulous Taronga Piazza, fun for kids, expert guides, and a range of animals that are truly world class. You might even spot some rare and endangered species that the zoo helps to protect. Check out the other local amenities too, like nearby Athol Hall function centre and café. Majestic Water Taxis can help you with any local travel advice, so just call us 0439 625 377 or email us on for all your needs.